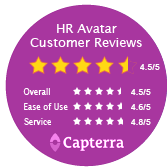 The HR Avatar Analyst - Financial Pre-Employment Assessment was designed to help you hire staff in this role. The test provides a whole-person evaluation by measuring job-relevant cognitive ability, personality, knowledge, skills, and relevant behavioral history. Each component provides important data for hiring decisions. Cognitive ability has been linked to overall job performance in most jobs and correlates with a candidate's ability to learn new skills and to solve complex problems. Personality characteristics determine how well the candidate will fit-in with a corporate culture. Knowledge and skills indicate how much training will be needed before a new employee becomes productive. Finally, relevant behavioral history detects counter-productive behaviors that can impact job performance. 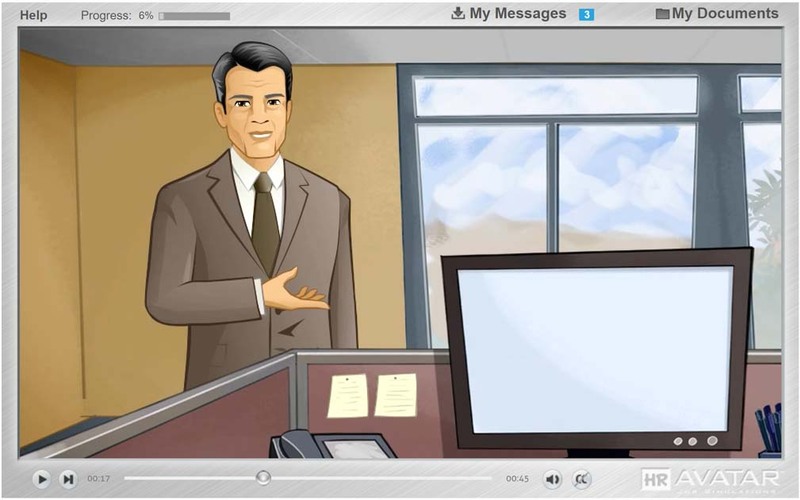 The Analyst - Financial test includes an animated work simulation in which candidates meet customers, colleagues and supervisors in a job-related context. Post-test surveys indicate the majority of candidates react favorably to these simulations. This test also contains an automatically-scored essay component. Writing is a key skill for many jobs and also demonstrates the ability to generate, organize, and communicate relevant ideas effectively. Note: This test contains questions that are difficult to complete on small screens. A large screen device, such as a laptop, desktop, or tablet is recommended. Test-takers using small devices will be advised to optionally change to a larger screen device. Determine whether leasing or purchasing equipment is more efficient. Predict possible changes in profit. 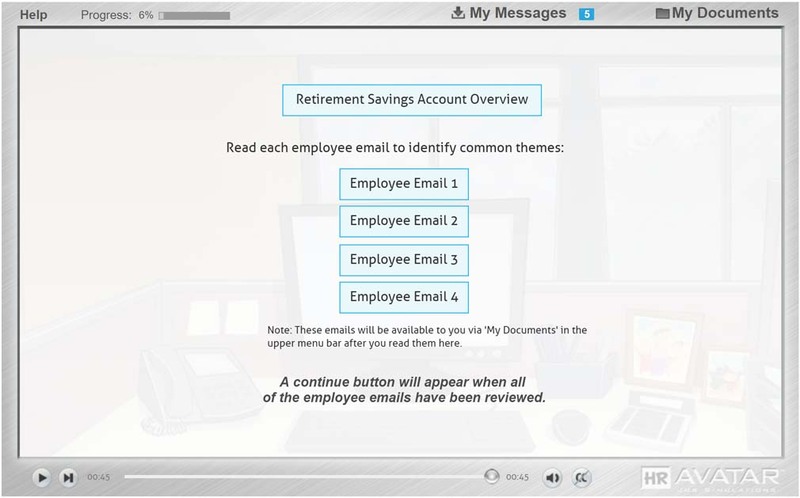 Identify problems with a savings program.